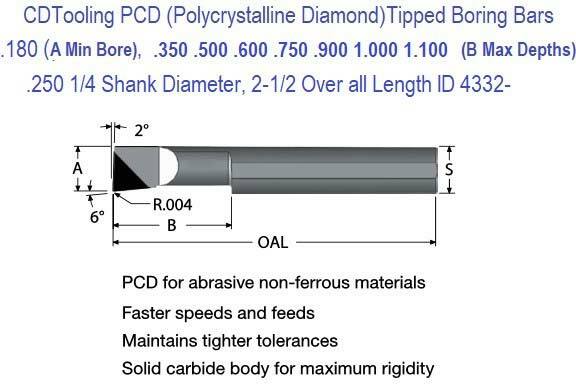 PCD (Polycrystalline Diamond) has been used in the plastics and wood/composites industry for many years due to its abrasion resistant properties and hardness. 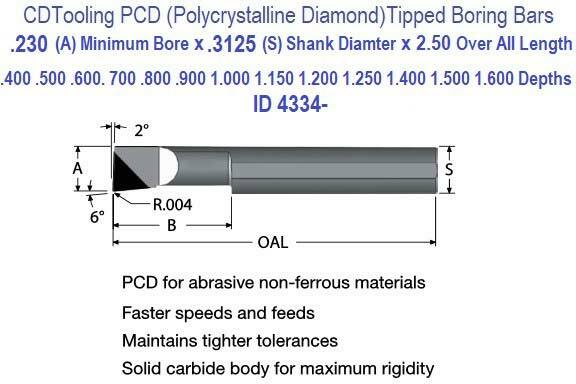 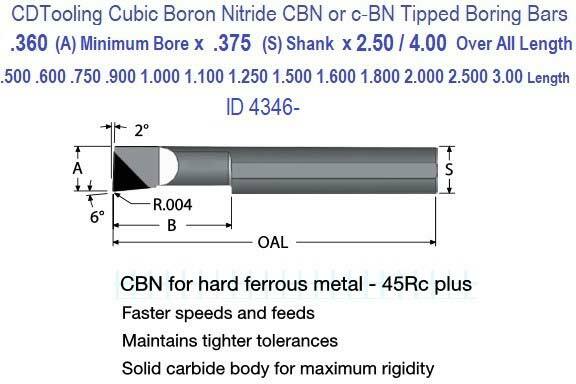 This synthetic cutting edge material PCD is composed of diamond particles that are sintered with a metallic binder at extreme temperatures and pressures, creating the hardest and one of the most abrasion resistant materials used in cutting tools. 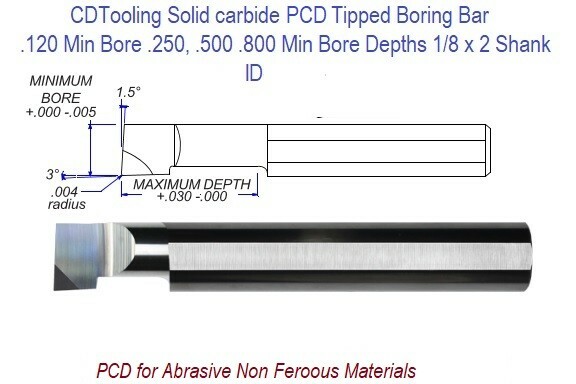 This specialized material is now used in a wide range of machining applications including boring, sawing, routing, drilling and profiling to maximize tool life and reduce production cost. 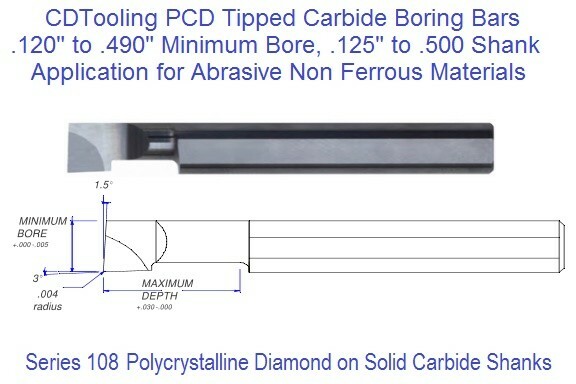 Ideal material applications include cutting chipboard, MDF, particle board, HDF, and many composite materials including solid surface, fiberglass and phenolic.